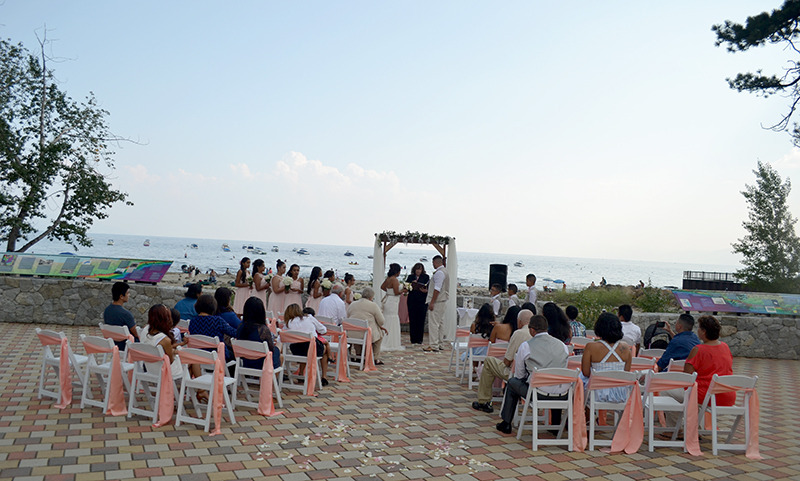 Officiating your ceremony is a great honor to me. 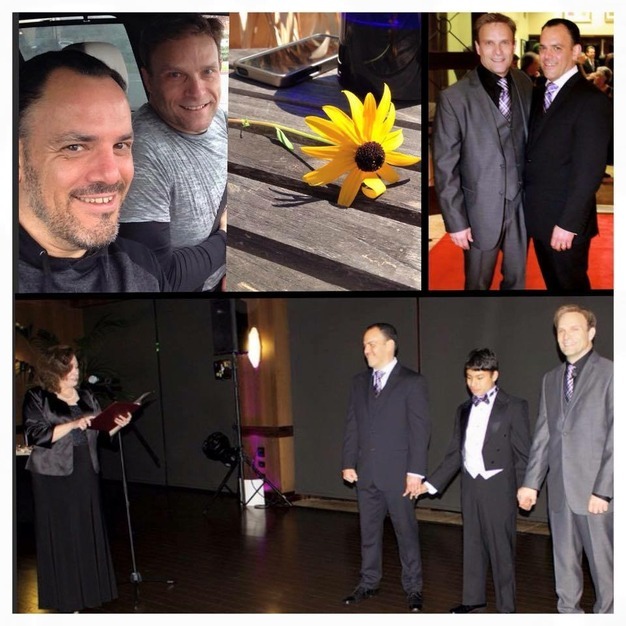 As your celebrant, I focus on creating the most beautiful and fitting ceremony for you as a couple. 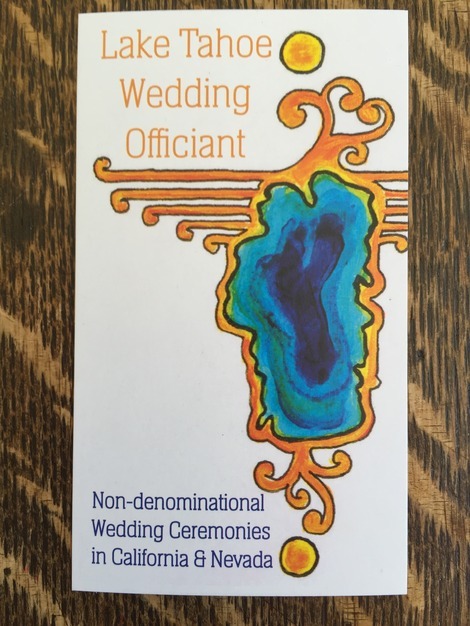 I create love-centered ceremonies for couples who prefer not to have a faith-based ceremony; however I will include spiritual references at your request. Give me a call and let’s explore your vision for your ceremony. 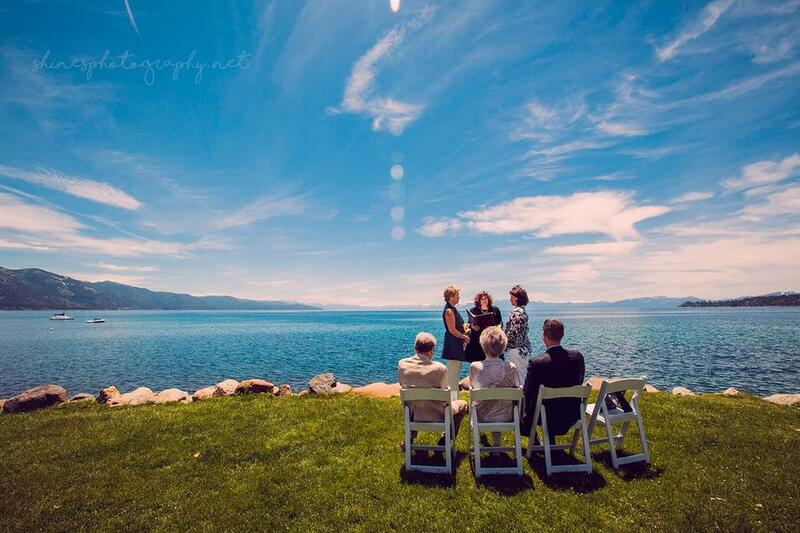 Please click to my website at laketahoeceremony.com for package and pricing information. Thanks! Jackie made our day so wonderful. I do not think that our wedding would have been so special if she had not been there. Jackie was accommodating to our religious needs and was an absolute delight to work with. Jackie also put up with our willful flower girl/dog. 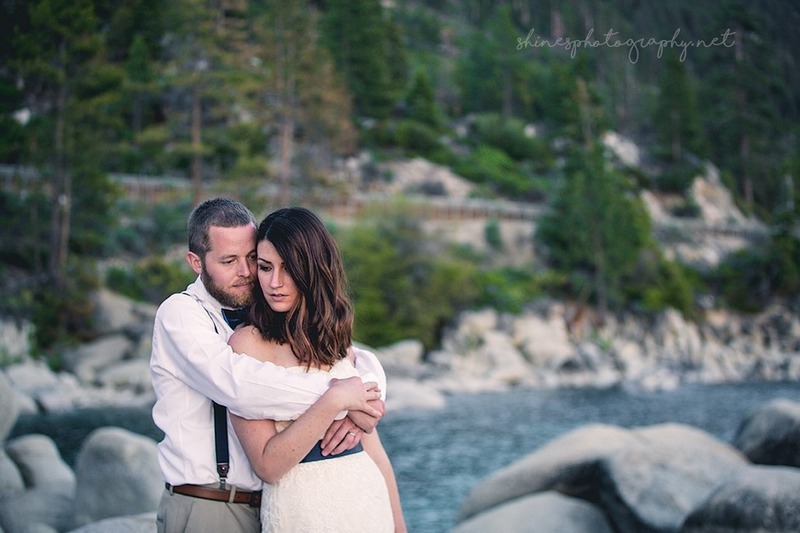 My husband and I feel so lucky to have been able to book Jackie for our wedding. 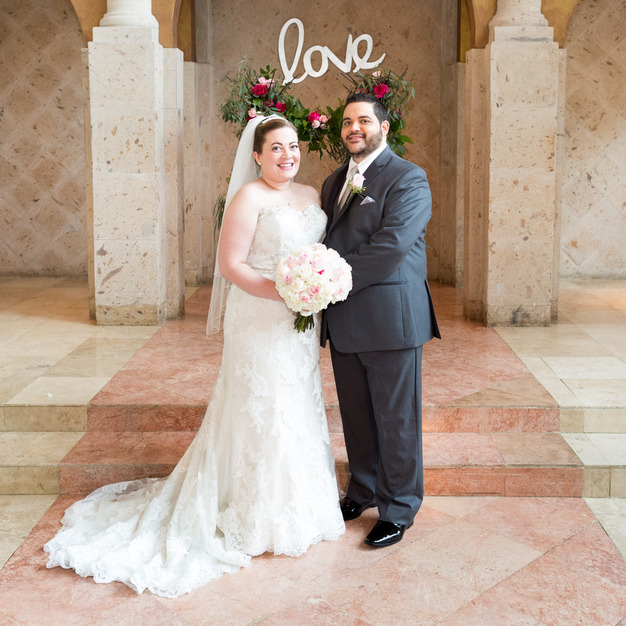 Jackie has beautiful words and really made our big day a magical one. 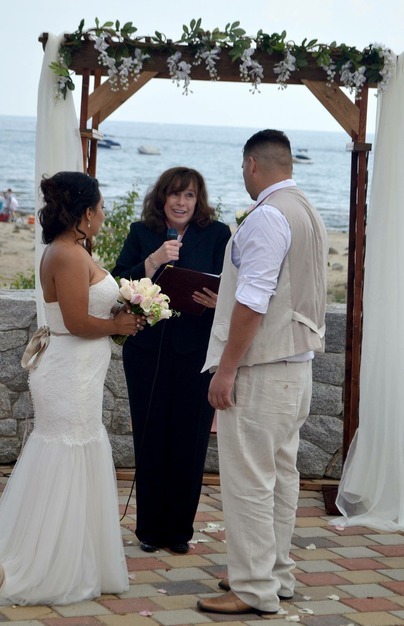 I highly recommend booking Jackie as your wedding officiant! 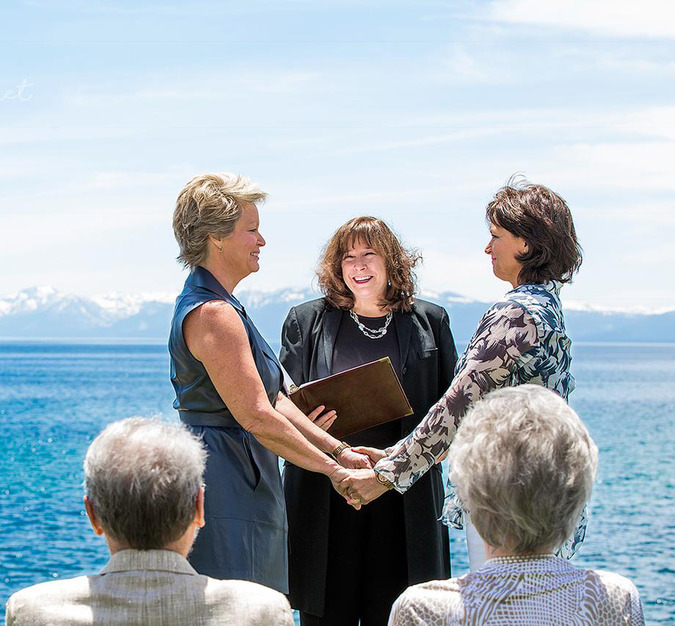 We are *so* grateful to have found Jackie Phillips to officiate our last-minute, surprise wedding ceremony (held in our backyard, in front of just our kids and my mom). Her insights and guidance elevated our simple little plan to a much higher level than we originally thought we'd do, which made the day all the more special and memorable! Jackie's professionalism was only outdone by her warmth and charm. 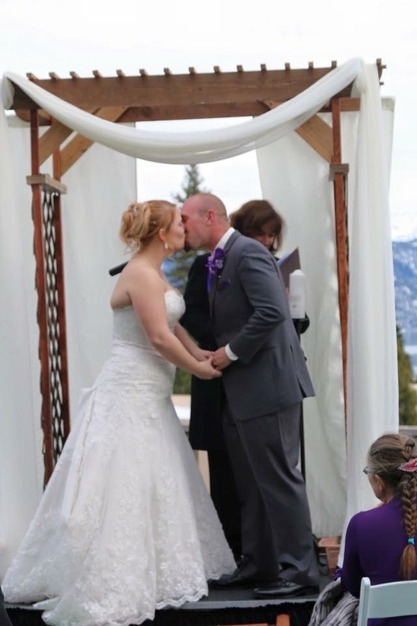 She took the time to get to know us (in a very short period of time) and came up with a ceremony that nailed our quirkiness and personalities, and included our family in on the fun. 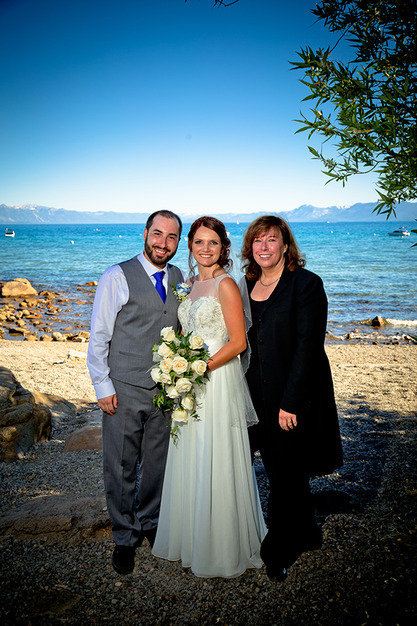 Her guidance and timing were spot-on, and her follow-up impeccable: from checklists for obtaining copies of the marriage certificate, to all the steps required for name changes -- she even took photos after the ceremony and emailed them to us. 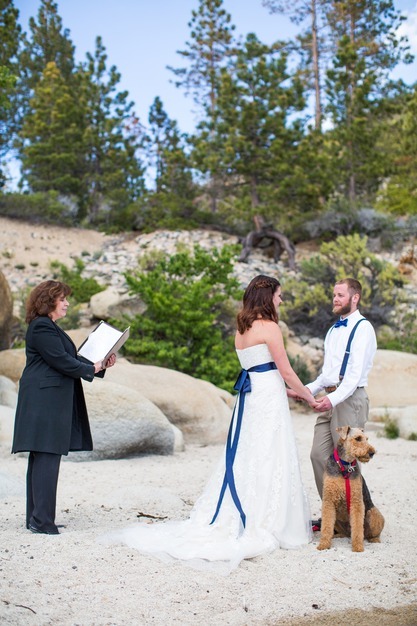 We couldn't have picked a better officiant, and can't thank her enough for bringing so much to our special day. 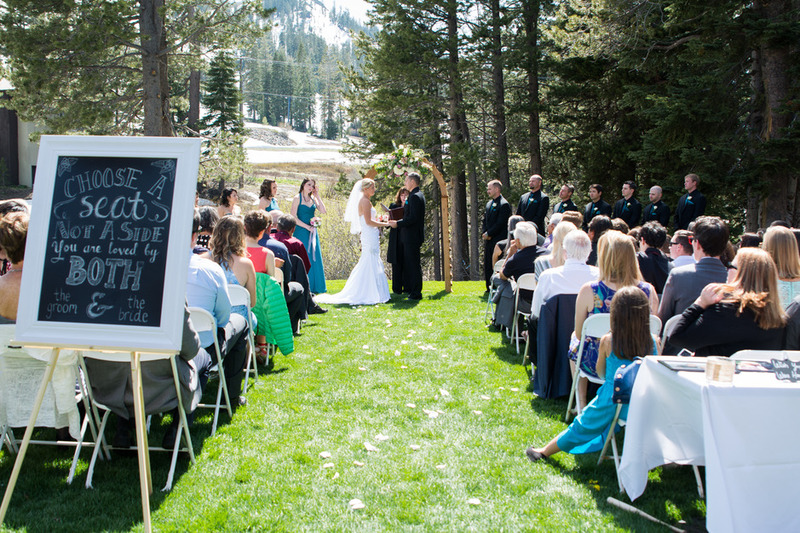 If you're on the fence about hiring Jackie Phillips to officiate your wedding, do yourself a favor -- JUST DO IT!! 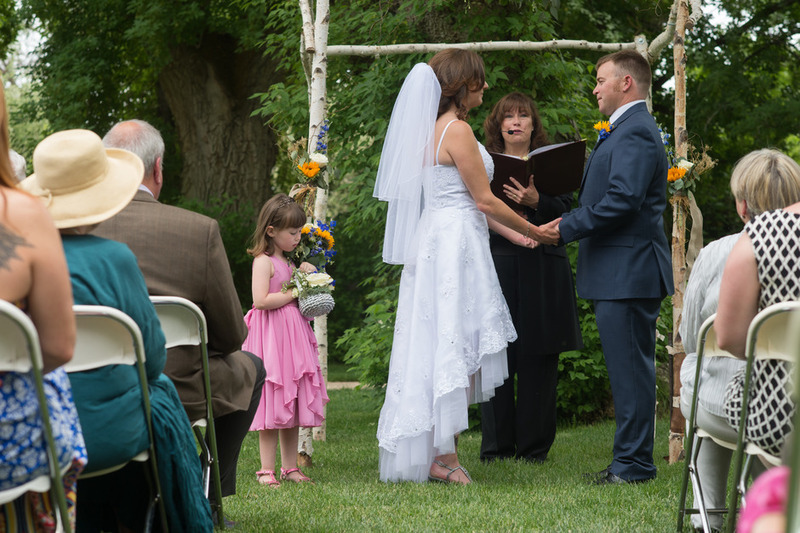 If you want an amazing ceremony and heart felt personal vows for your wedding then Jackie Philips is the only officiant for you! Jackie was our gift to having a perfect wedding. She not only wrote the full ceremony but also suggested personal touches that we would have never had thought of our selves. We still have people stopping us to share how our ceremony was unforgettable, perfectly unique, and customized to fit the both of us. Jackie wrote vows that helped our love for each other be expressed in such a passionate and meaning full way that we ourselves cried 3 times just reading over them before the ceremony. 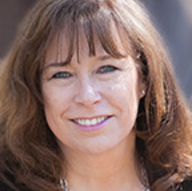 Jackie is very personable, easy to work with and communicate with. Jackie also has great professionalism. She was always on time and dressed respectful business attire. Our marriage license was sent to the records office the very next business day with a tracking link. She also was a big help with resources for changing our names. Our wedding was wonderful and amazing thanks to Jackie. Her creativity and ability to capture emotion and express them in actions or words will make your wedding memorable to all! Our day was unforgettable and our friendship we gained with Jackie is priceless. Where do I even start?! Jackie was amazing throughout the entire process! The absolute most attentive vendor we worked with by far. She checked on us all the time. She spoke to us on the phone since we were planning our wedding from Virginia, while she's in Lake Tahoe, and tried to get to know us that way by asking us questions and just general conversation. When we got to town she met us for coffee one morning to go over everything since we weren't doing a rehearsal, and she wanted to meet us in person prior to marrying us. She was the sweetest! Everything she said during the ceremony was great - most was by the script, and there were a few funny things she added in as they naturally occurred during the ceremony. She personalized what she said to include little things that made it so unique to us. Since we had two ring bearers, and one was carrying flowers to throw (per his request), she asked one ring bearer for the rings and the other for the petals, and then started talking about what the petals stand for, and it was just adorable. It made them feel so special and loved. She also did a "Greek unity ceremony" type of deal for us, as we wanted to incorporate the Stefana crowns into our wedding and my Greek heritage, and she did a great job of talking about it and making sure we didn't offend any practicing Greek Orthodox individuals. It means everything to me though - I now have the Stefana crowns that she used hanging in our house as decor in a frame. 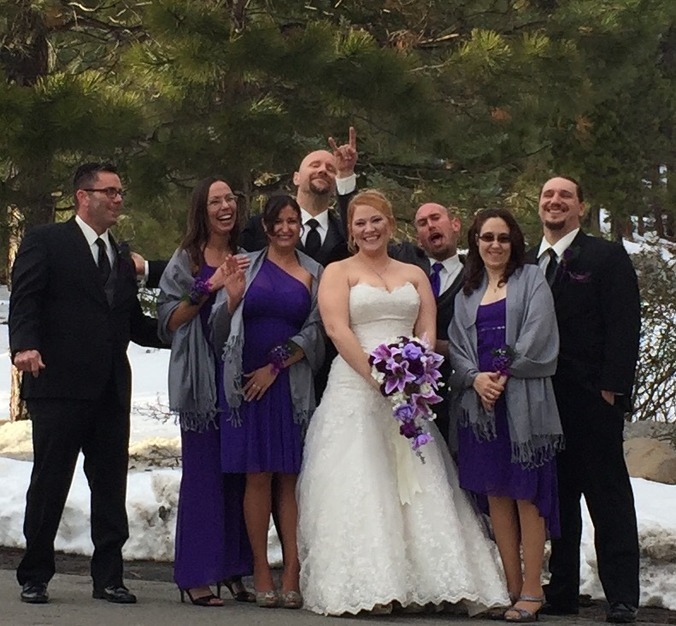 It was raining, snowing and hailing on our wedding day, but Jackie was a champ! She was positive, and she kept us updated on the weather and was ready to do it in any weather conditions, even if we were set on doing it outdoors in the pouring rain/snow/hail. 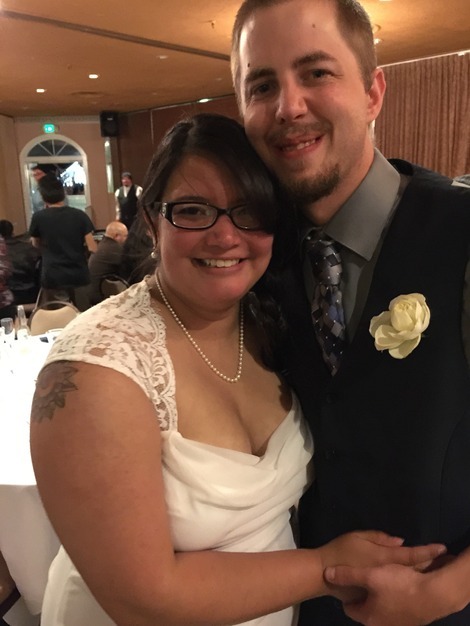 She sent us links on information pertaining to getting a marriage license and all the steps we need to take (and there are a lot) for everything before and after, and things such as name changes! She also sent us information on road conditions as that can delay you by a lot, she posted in our WedPics app with pictures she took that day, and she left us a sweet little gift that I'll forever cherish. She was so sweet to everyone, and dealt with the ever changing messy mess that we were with grace. I would choose her all over again if I had to do it all over - I wouldn't even think twice about it! If you need services you don't see listed, please reach out to me. I'll let you know if I can help. I advise that you book as soon as you have a date to ensure you reserve the time on my calendar.